With packed calendars and the bustling of day-to-day life it’s hard to make family time a priority. Even a tight-knit crew can become detached from time to time due to busy schedules. 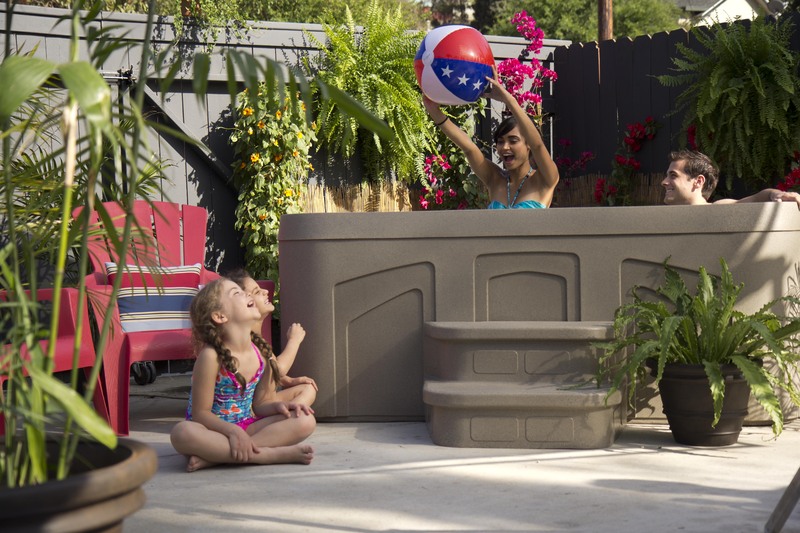 Read below to find out how to strengthen your family bond with a hot tub! 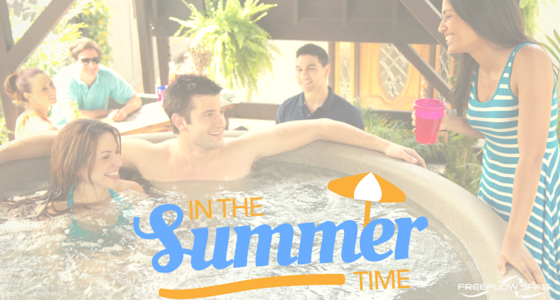 During the summer-season most people put the lid on their hot tub and ignore it until fall--excluding the occasional cool summer night dip. Well lucky for you, we are here to spread a little secret to help you comfortably soak all summer-long! Happy Summer Solstice everyone!! Today marks the official first day of summer and the longest day of the year. For many, today also marks the last day of school, which is great news for kids, but not for parents who now have to figure out how to entertain their kids all day.